Caitlin works side by side with her husband producing farmstead raw sheeps’ milk cheeses, grass-fed lamb, and all-natural wool products. 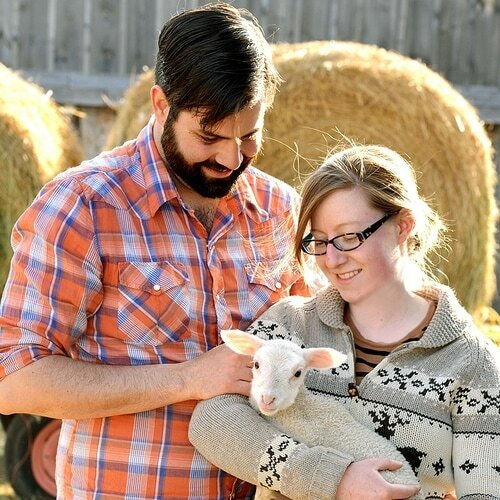 After graduating from university, both Caitlin and her husband returned to Lanark County for the rural community where they grew up with plans to start a small-scale sheep dairy completely from scratch. ​Baked goods just like grandma used to make! Grandma Garrett’s has all your desert cravings covered, as Lynda brings you back in time to memories of your grandma’s favourite treats. Gathering inspiration from her own grandmother, Lynda bakes all sorts of desserts and has something for everyone. This is the type of baking you’ll want to bring to a family event and claim as your own! 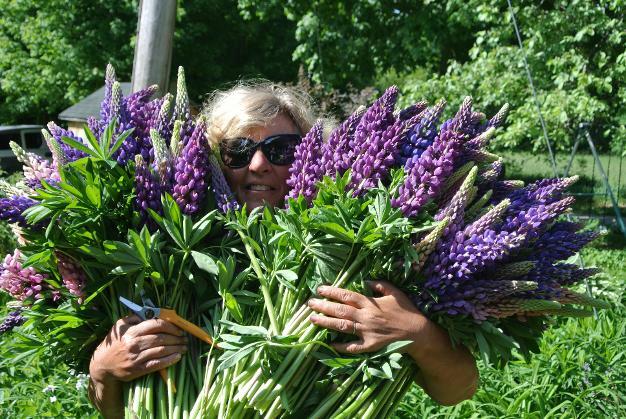 Selling out of the Carleton Place Farmers’ Market on a weekly basis, Grandma Garrett’s is also a favourite of the Lanark County Harvest Festival. Be sure to drop in and let Grandma Garrett satisfy your sweet tooth. It’s truly a taste of home for everyone! From a young age, Patricia Morgan was fascinated by her grandmother’s baking creations. She would lend a hand any time she could to discover the hand-me-down secrets her grandmother had to making the perfect goodies. Now, Pat’s Sweet Temptations brings Patricia’s grandmother’s baking alive through numerous treats. Most famously, Pat creates incredible home-made cakes that are hand-decorated for all occasions. After years of learning from relatives and in school, Pat now owns her own business and shares her talents with her community. 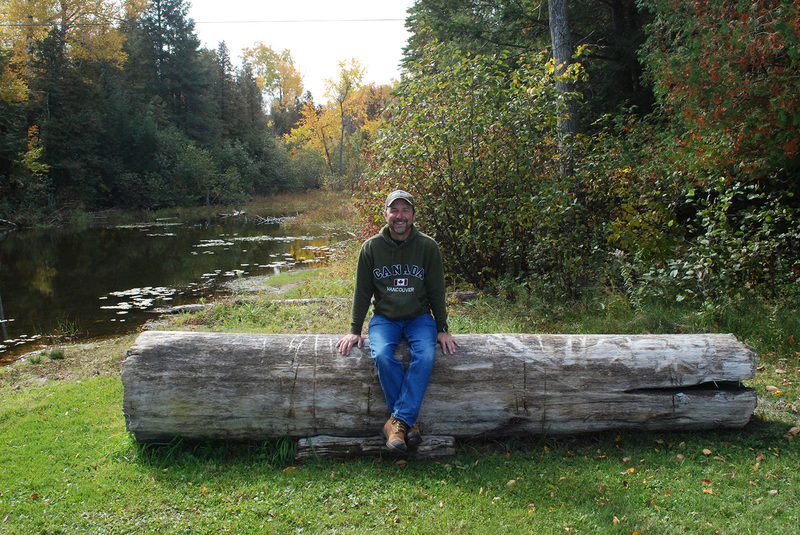 Be sure to pick up some decadent desserts at the Lanark County Harvest Festival on September 9th! Find Sylvia at the Lanark County Harvest Festival, taking place on Sunday, September 9th at Beckwith Park (1319 9th Line, Beckwith). 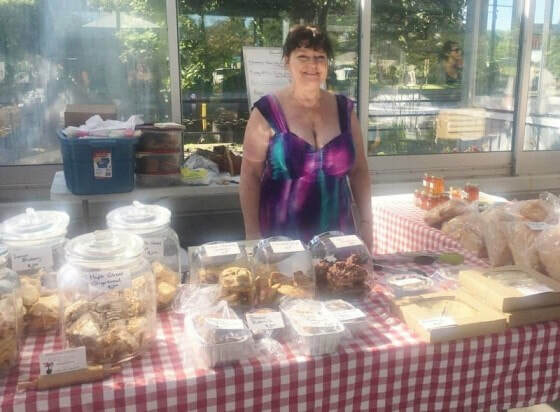 Home baker Sheila Zeiman has been a staple in Lanark County Farmers’ Markets for several years. 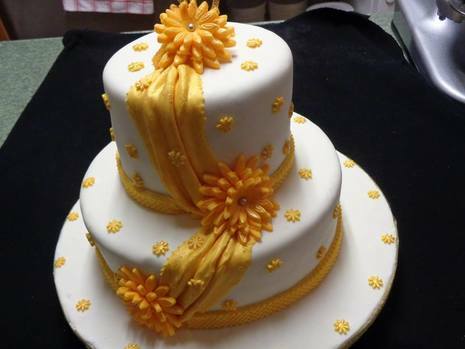 Located in Lanark, Sheila creates baked to order, wedding, birthday goodies and so much more. 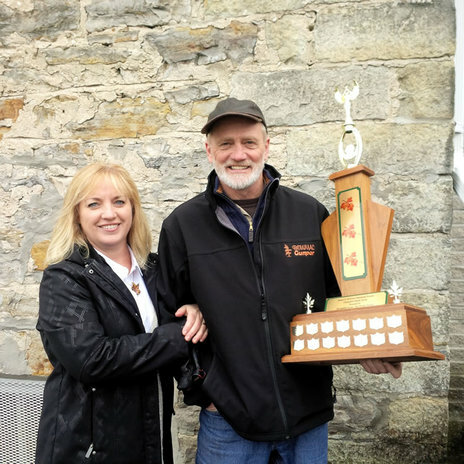 Bewitching treats has serviced Lanark County and surrounding areas for quite some time, while also becoming a very popular destination for visitors of the annual Lanark County Harvest Festival. 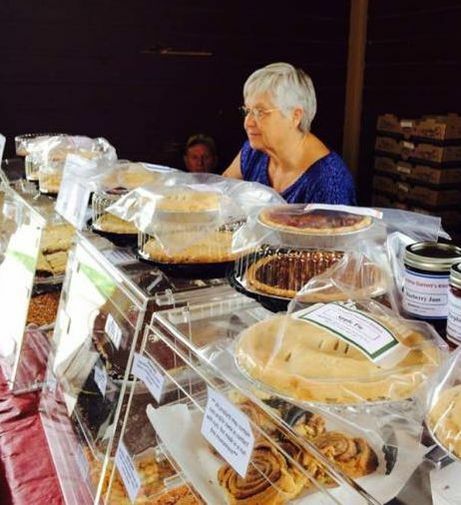 Be sure to stop by to see Sheila and pick up your favourite baked goods at the Harvest Festival taking place Sunday, September 9th from 11:00 to 4:00 at Beckwith Park.